BATON ROUGE, LA (WAFB) - It was a gorgeous day for LSU softball practice and selfies. One unique story on this team is senior utility player Sydney Bourg. 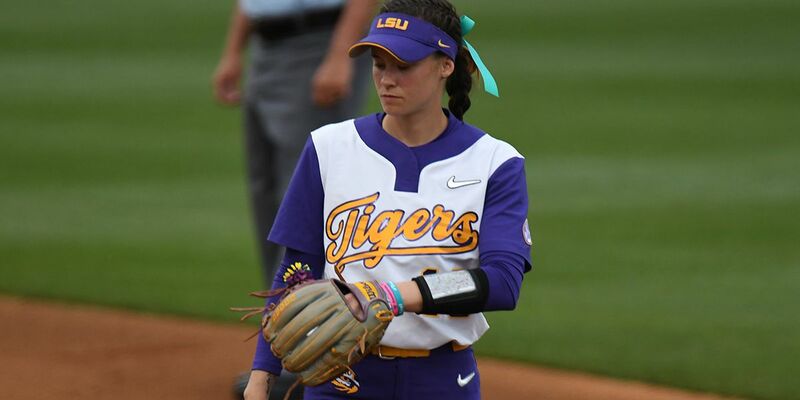 After her sophomore season at LSU, Bourg transferred to Nicholls State for more playing time. She then started 57 games for the Colonels, before transferring back to LSU. Bourg sat out the 2018 season and is now back on the field for the Tigers in 2019. Nos. 9/6 LSU will travel to Fayetteville, AR, for a three-game series against the No. 19 Arkansas Razorbacks starting Thursday.